Air Canada has dropped the price of their flights from Winnipeg to New York City down to $312 CAD roundtrip including taxes. The Air Canada flights are in and out of New York's LaGuardia airport (LGA). WestJet's flights are into JFK and home from LaGuardia (LGA). Update 1/6 - These are back again today (January to June flights). 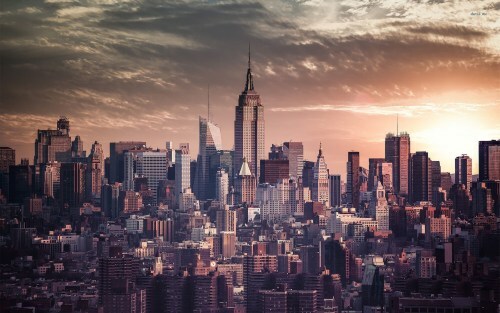 There are also now some flights from Winnipeg to New York City in July, August, and September for $313 CAD roundtrip including taxes with Delta (some flights may be operated by WestJet). 2. Click through from Kayak to the Delta website. Winnipeg to New York City - $272 CAD roundtrip including taxes | new record! winnipeg, ywg, flight deals, westjet, united states, air canada, new york city, new york, lga, ewr, north america and jfk.